We believe that families should always be acknowledged and respected as the child’s first teacher and best advocate. Throughout our work, families are welcomed and respected as true partners in their children’s education. They are equipped with resources and information to fully engage in the learning and development of their child, and take the lead in planning and decision making. Our team also promotes a school climate that is safe, supportive, and culturally responsive to our families. 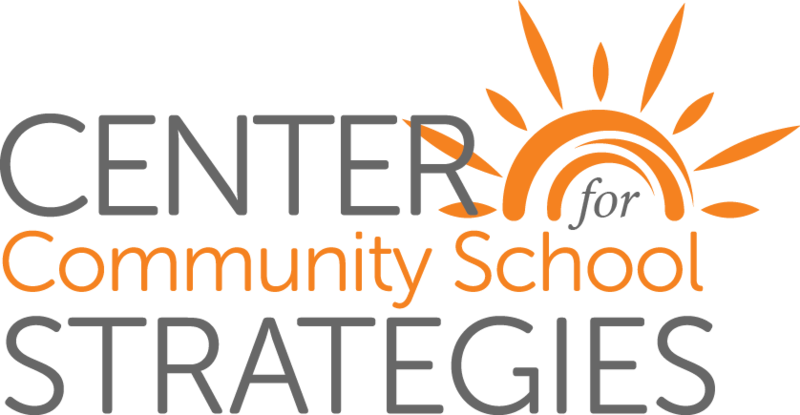 Community Schools seek to ensure the health and well-being of families by providing on-site support services and lifelong learning opportunities, ultimately viewing families as foundational assets in promoting students’ success. Our services and consultation help schools develop strong relationships with families, to ensure all families are welcomed in the school and engaged in collaborative ways to support their children’s learning.